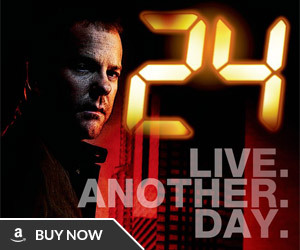 As promised, the eighth and final season of 24 has went live on Netflix Instant Watch today, just two months after the DVD release. 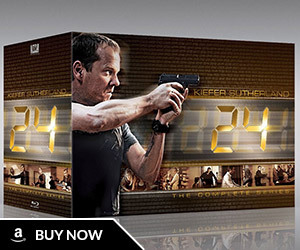 This addition of 24 Season 8 to Netflix streaming now makes the entire 24 series available on Netflix Instant Watch. 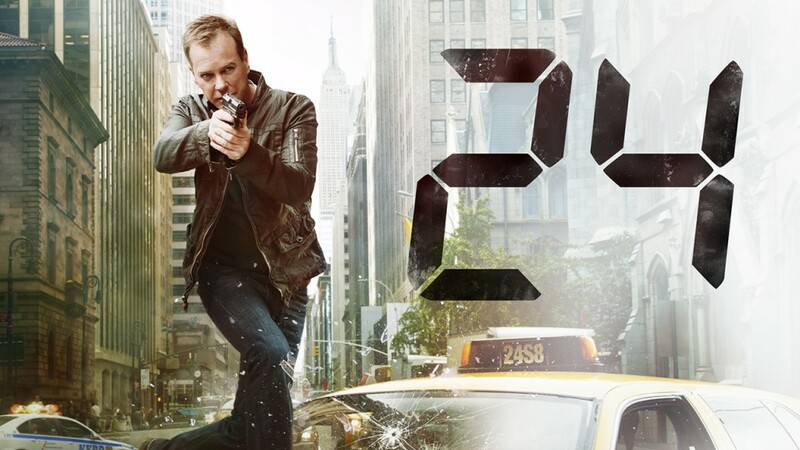 Like the previous five seasons and Redemption, Netflix offers 24 Season 8 in high-definition. 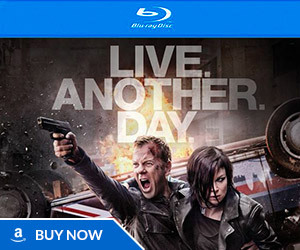 Here’s the page to watch 24 Season 8 on Netflix. I think your netflix app on the iPad is terrible. Takes me only a few places, cannot even access my own queue. Tried to watch season 8 from 2 to 3 am and it keeps repeating the previous hour. Really awful service.